Get Fast, Secure & Reliable Hosting Starting @ 280 per mo. 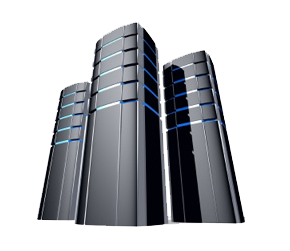 Unlimited Hosting @ 583 / mo. 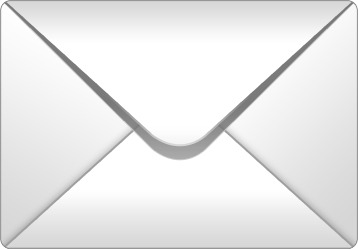 World-class Email Hosting Solution Starting @ 145 / mo. Enterprise Email starts @ 240 / mo. 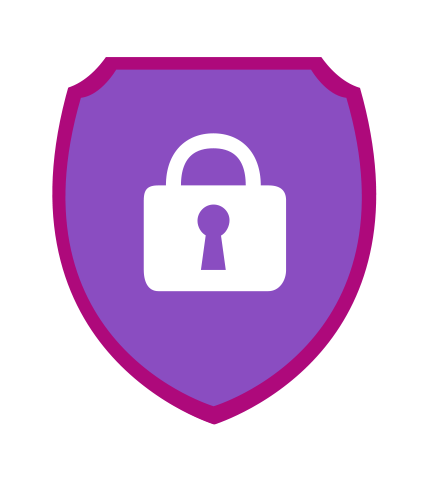 Secure your website & customer data Starting @ 1899 per yr. 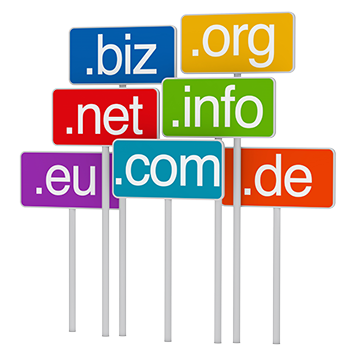 Protect Unlimited Sub-domains @ 5699 / yr.
Time to take your business to the next level. Start your online business today!